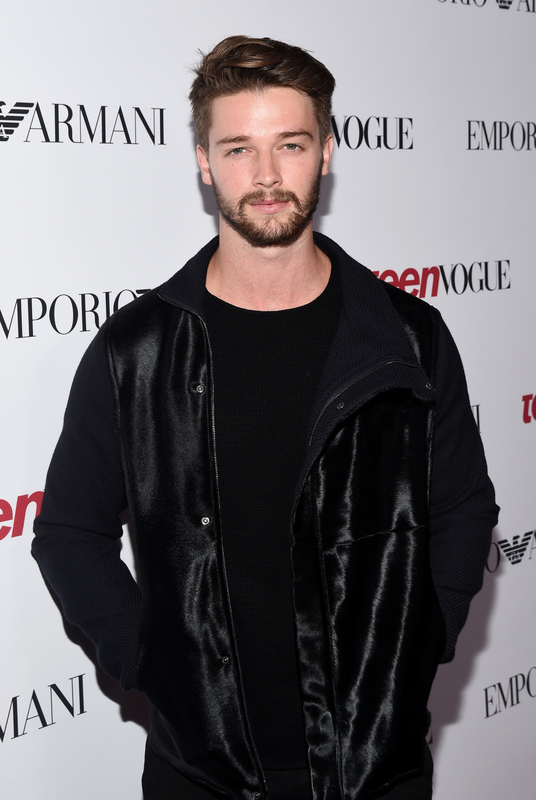 It sounds like something his girlfriend Miley Cyrus might use in one of her music videos, but according to TMZ, Patrick Schwarzenegger was involved in a Los Angeles car chase. TMZ reports that Schwarzenegger was driving in the San Fernando Valley when another driver pulled up near him and threw a bottle full of water at his car. Well, apparently, that didn't sit well with Cyrus' boyfriend. After the bottle thrower drove away, Schwarzenegger allegedly chased after him. As you might assume, it did not end well, and the driver reportedly pulled a U-turn and rammed Schwarzenegger's car. Reportedly no one was injured, and there was only minor damage done to the vehicles. TMZ says the other driver fled the scene. As for Schwarzenegger, he reportedly drove off to meet Cyrus for lunch, where he called the cops. Eventually, the police arrived and took a report. Now, it's said an assault with a deadly weapon investigation has been opened. Wow. Talk about something like out of a movie. If we've learned anything from this, it's that Schwarzenegger clearly learned some skills from his dad's films. Also, if we end up seeing a car chase in one of Cyrus' music videos, we know where she got the idea. Some might not think Schwarzenegger and Cyrus go together, but seeing as they both lead exciting and interesting lives, I'd say they have a lot more in common than some originally thought.